Some of you might remember a talented Youtube singer/theater performer that I featured a few times on this blog, Sidonie Smith. 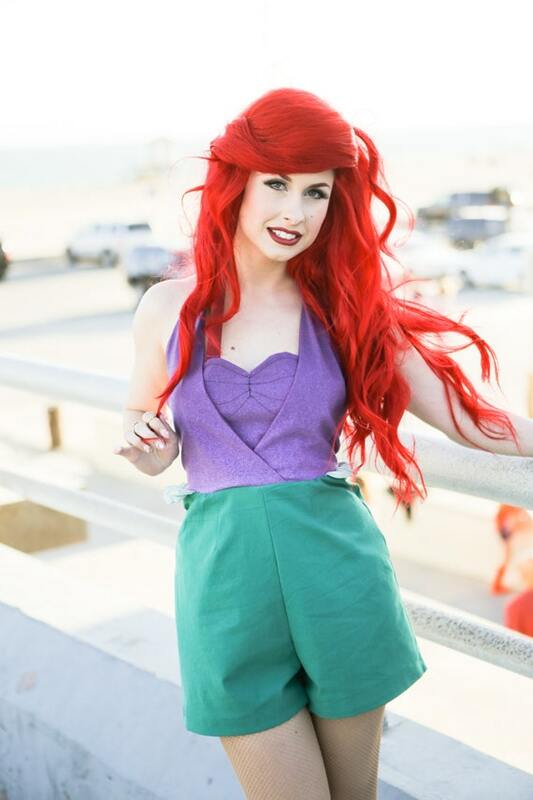 Well, after touring and performing in Europe last year, she and her husband have constructed their own cosplay/clothing company, Your Cosplay Closet! All outfits are handmade, made to order, and ship worldwide. They even make kids sizes! They'll discuss any of your requests, and are also willing to make full on cosplays! They're currently creating a Peggy Carter cosplay for me for the D23 Expo this August. I'm so excited to see how it turns out! 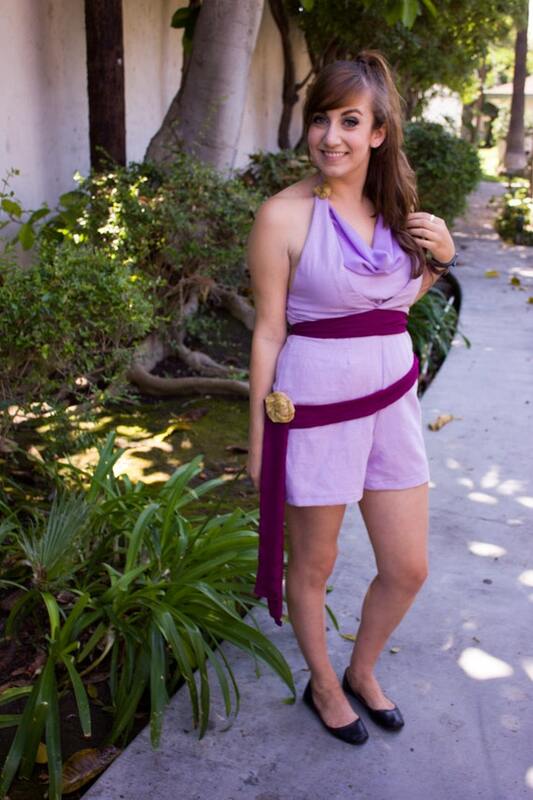 Be sure to follow Your Cosplay Closet on instagram for updates on new rompers and other wonderful creations! I finally made a video with some of the most frequently asked questions about the Disney College Program! If you have any more specific questions that I for some reason didn't answer in this video, feel free to leave a comment and I will reply as best as I can! Do you need previous work experience? Where did you live? Would you live there again? What were the buses like? How many hours did you work a week? What was your pay rate? 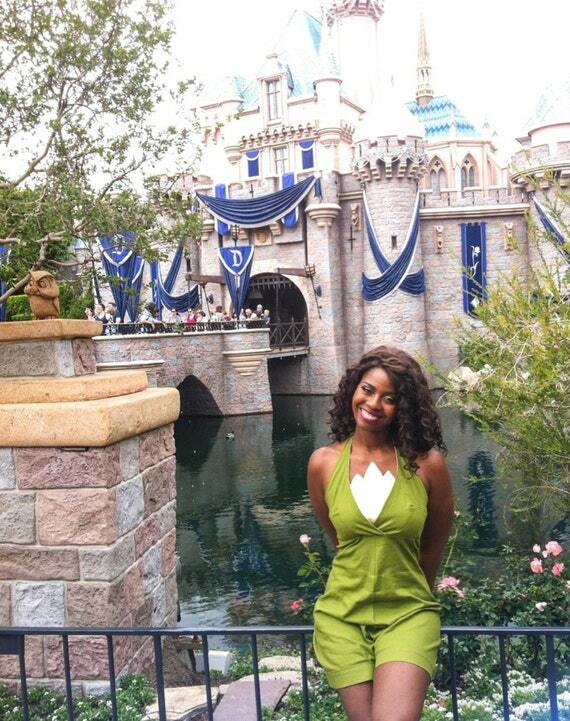 If you'd like to see more of my Disney/DCP videos, please subscribe to my Youtube channel! 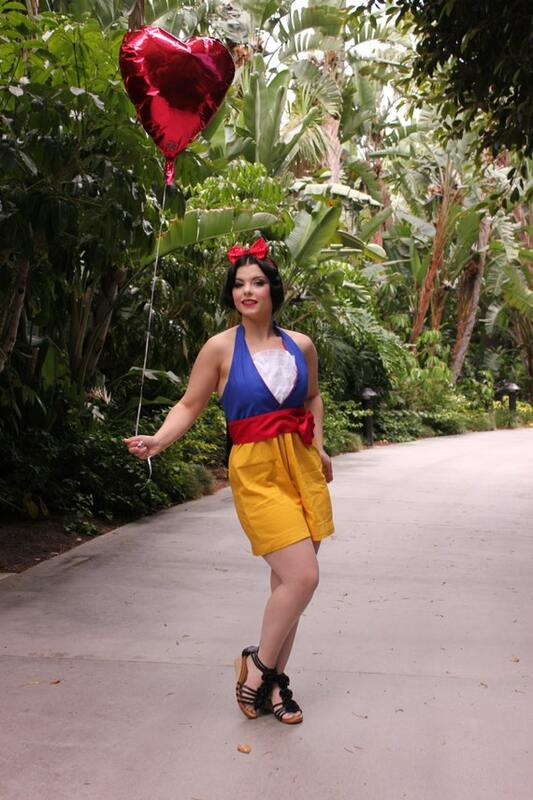 To stay up to date on all Disney Den news and updates, check out my Facebook, Twitter, and Tumblr pages! 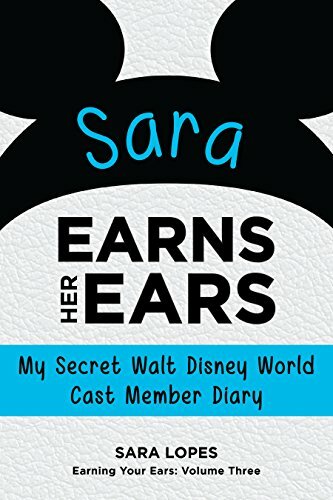 For an entire description about my full experience in the DCP, take a look at my book: Sara Earns Her Ears!